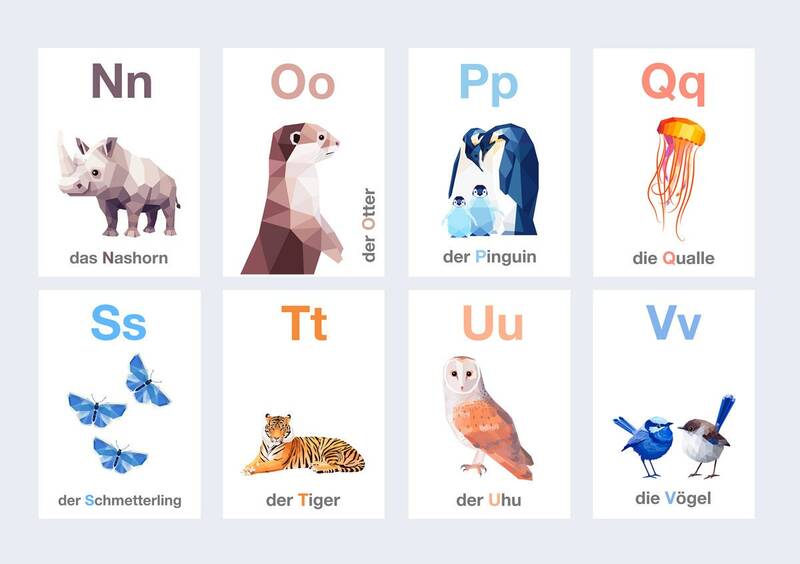 A minimal and colourful alphabet prints designed for little nature lovers learning their alphabet. 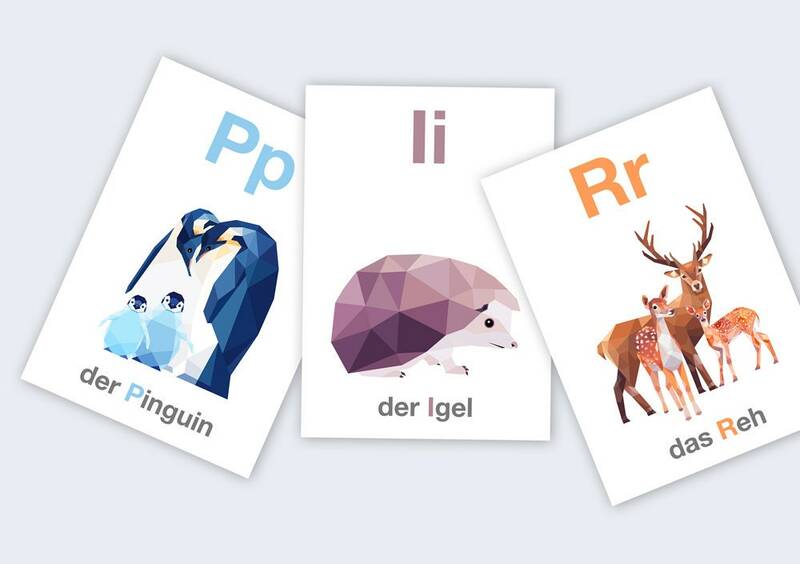 The set includes 26 well loved animals. 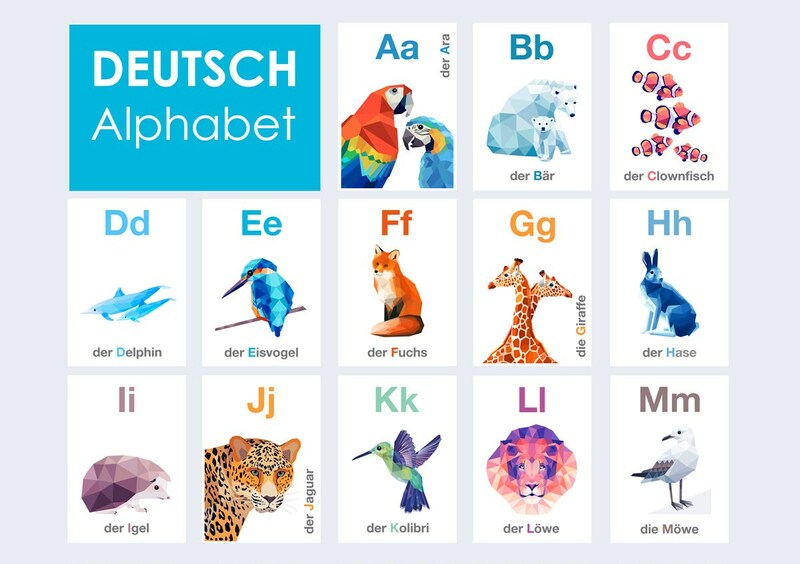 These letters look amazing hung up in a children's room or classroom. 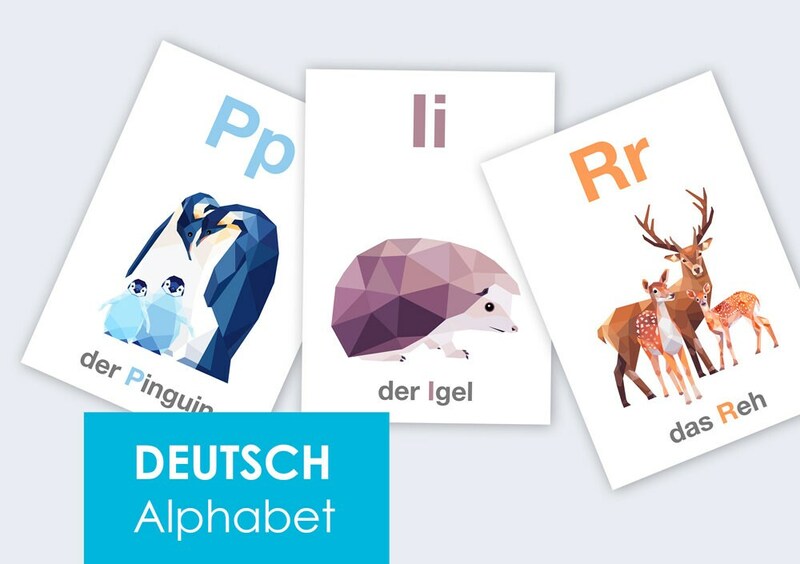 This must be by far the most beautiful alphabet cards worldwide. Definitely worth the wait from nz! Great product.